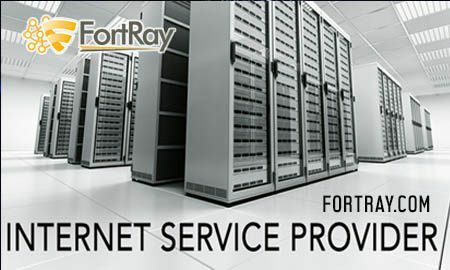 Fortray Firewall Auditing Service carries out a detailed review of the firewall configuration, for secure practices, the optimal organisation of rules, etc. Our subject matter experts analyse and rectify configurations, simplify the organisation’s rule-sets and fine-tune the performance of the firewall. Because of a firewall audit, an organisation can optimise security and performance. We also provide a summary of findings that includes remedial needs and suggestions for improvement of posture. Why Fortray for Firewall Audit?